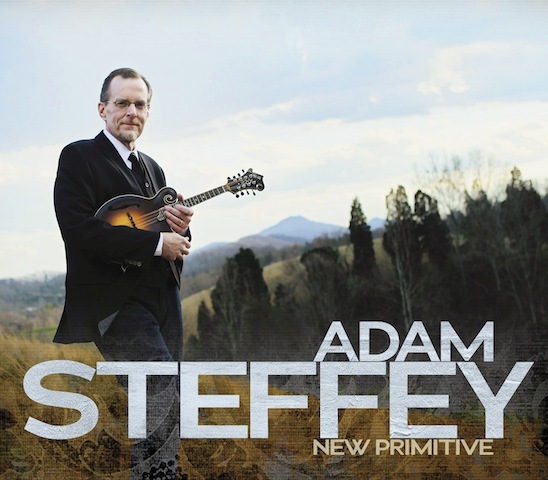 With a storied career that includes multiple Grammy awards, and a record-setting eleven International Bluegrass Music Association Mandolin Performer of the Year Awards, East Tennessee native Adam Steffey brings us new versions of his best known songs from his time with Alison Krauss and Union Station, Mountain Heart and others on his upcoming album. Here To Stay traces his musical journey from Bluegrass side-man to one of today’s best known voices. From the undeniable power of the lead off track, “Mountain Man” to his Grammy award-winning performance on “Little Liza Jane,” Here to Stay features the signature works of Steffey’s music legacy to date. This twelve song album makes clear the diversity of Steffey’s recorded history. It also traces the influence he has had as one of the most imitated Bluegrass mandolinists of the last 20+ years. Fans of his work will appreciate the revised “No Place to Hide” as well as previously unrecorded titles like the acoustic rendition of “Come Thou Fount” that features half a dozen layered mandolin parts. 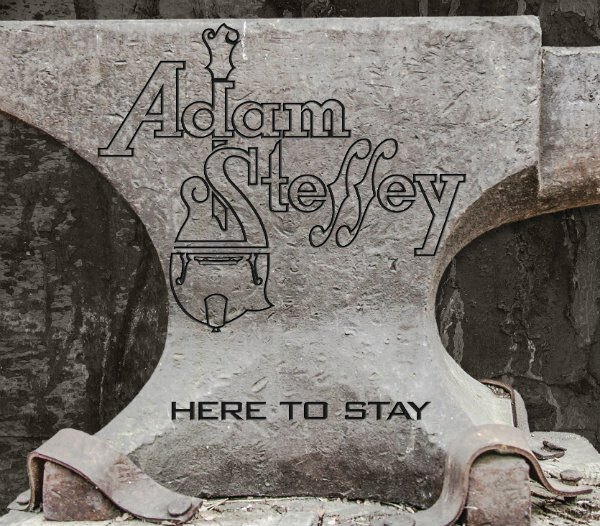 Here to Stay is out 9.23.16 from Mountain Home Music Company. 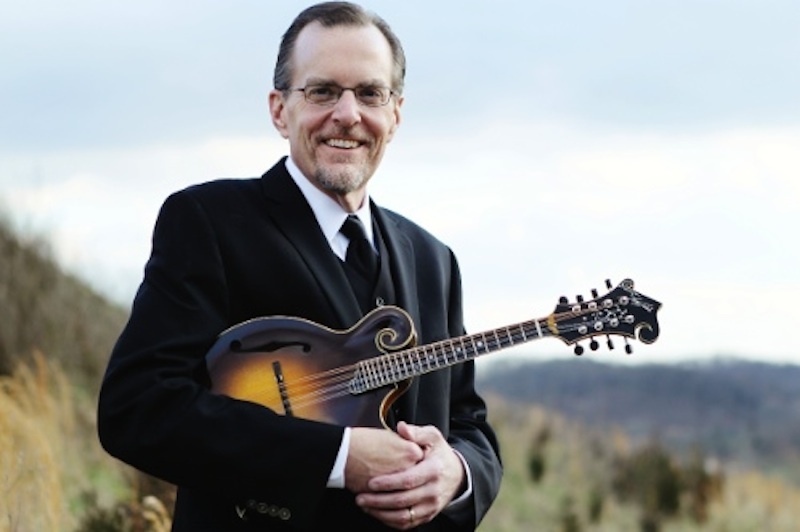 One of the most widely admired and undoubtedly influential mandolin players of his generation, Adam Steffey makes his Sugar Hill Records with his new CD – One More For The Road. This is his first solo album in eight years. Musicians on the new album include Dan Tyminski, Clay Hess, Ron Block and Bryan Sutton on guitar; Stuart Duncan and Ron Stewart on fiddle, and Barry Bales on bass, while Randy Kohrs played resonator guitar and Ron Stewart and Ron Block played banjo. Bill Graham caught up with him for an interview for the Mandolin Cafe. Read the interview on Mandolin Cafe.